I’ve always thought was the best poem in the world. 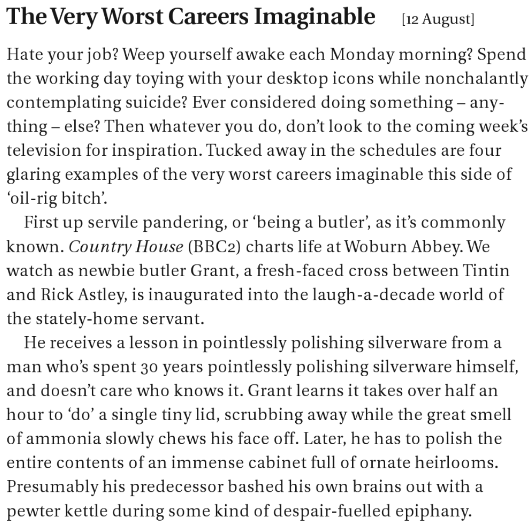 Here’s a bit from a Charlie Brooker column 17 years ago. Still funny. ★ Join the mailing list today for a FREE PDF of Issue 12 featuring Will Self. Last weekend’s referendum saw UBI democratically rejected in Switzerland. The people’s choice! Offered Utopia, they don’t want it. Actually, it’s not that simple. UBI (Citizen’s Income) is a huge idea and is competing with the deeply-ingrained Protestant work ethic. We may need to destroy work worship before (or at least in tandem) with a successful UBI campaign. It’s also expensive and nobody’s quite crunched the numbers convincingly yet, despite noble efforts. A decent summary of the current state of play in the Guardian is sympathetic to UBI but says the next round of campaigning must be stronger in its numbers. Before it can be seriously considered for a manifesto, further cost-saving compromises – such as restrictions for citizens who already receive a state pension – may need to be considered. 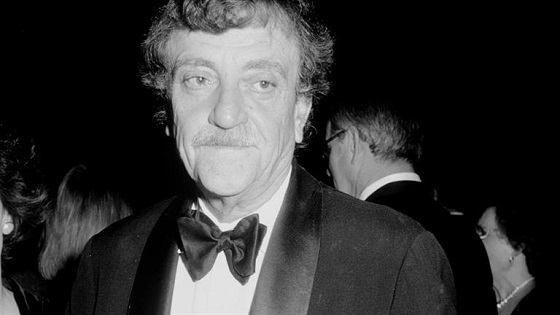 The trick, then, as so often in progressive politics, will be to dream big, and then proceed with care. Meanwhile, the Economist published a largely superb piece summing up the situation. Hans Peter Rubi, a 64-year-old in the small town of Olten […] was given a pension of SFr2,600 on being sent into early retirement, and became an entrepreneur. He has used his pension to start an exotic ice-cream parlour. The avocado ice cream is proving difficult to perfect, and the innovation of staying open through the winter has yet to pay off. He needs a good summer for the business to be profitable; but he can afford to fail. “My security now is that I have my basic income. It gives a security to take a basic challenge.” … In a world of universal basic incomes, it is possible that the streets would be lined with mostly empty ice-cream shops, as people used society’s largesse on projects no one really needs. The dystopian image of streets empty of all but unfrequented ice cream parlours is a chilling one (no pun intended) and one I’ve thought of before, but I don’t think it would happen, at least not in any permanent way. Research shows that (a) most people wouldn’t stop working in normal jobs anyway and (b) after a period of too many of these leisure follies we’d realise the mistake and move onto the next big paradigm, be it idling or space travel. So UBI was rejected in Switzerland but it really does feel like this is just the beginning of a huge international discussion. Back when we mentioned Srnicek and Williams’ book, Inventing the Future, I said “It feels like the cartridge is loaded” and I think that’s been born out. Mainstream political parties are discussing it now. Speaking of booky-wooks, I highly recommend Utopia for Realists by UBI campaigner Rutger Bregman. His argument is mainly a pragamatic approach to UBI but he also sticks up for a 15-hour standard workweek and open borders. Weirdly, he and I got off to a bad start (I didn’t care for the first few pages because I disagree with the “nasty, brutish and short” progress argument and a naff quip about dishwashers being great) but I was soon caught up in his optimism and research-based reasoning. Good stuff. Any old hoo, until we get UBI there’s Escapology. Break free! Run! Save yourselves! 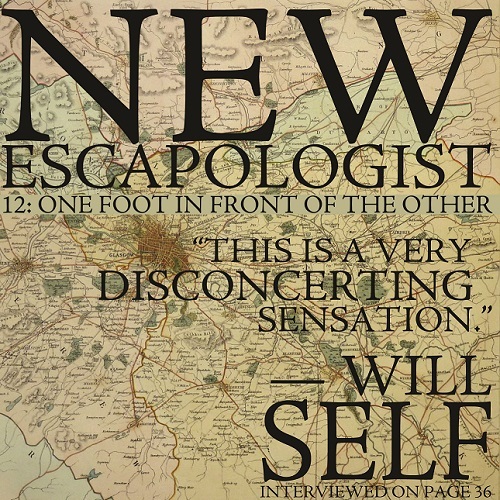 On June 15th, in an unprecedented act of generosity, we’ll be sending a free PDF of the most recent New Escapologist (Issue 12, featuring Will Self) to everyone on the Escapology mailing list. Don’t miss out. Join the mailing list today to get our latest issue for free! Crucially, [UBI] is also an idea that seems to resonate across the wider public. A recent poll by Dalia Research found that 68% of people across all 28 EU member states said they would definitely or probably vote for a universal basic income initiative. Finland and the Netherlands have pilot projects in the pipeline. This weekend the concept faces its first proper test of public opinion, as Switzerland votes on a proposal to introduce a national basic income.